Foals & Tame Impala Kill It At Glastonbury | True Endeavors Presents: music, tours, tickets, mp3 downloads, concert pictures, videos, Madison WI. Not that we weren’t already frothing at the mouth (and ears?) 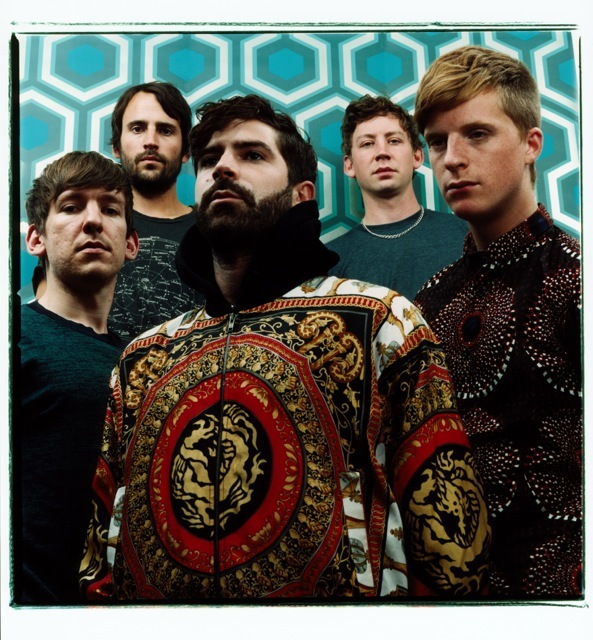 to see Foals (pictured) and Tame Impala in Madison, but these vids from the bands’ respective Glastonbury performances just throw our desire into overdrive. Click play, bask in the brilliance, and get your tickets now! Foals will play the High Noon Saloon on July 31 and Tame Impala will call the Orpheum home on October 9. These shows are going to be massive.